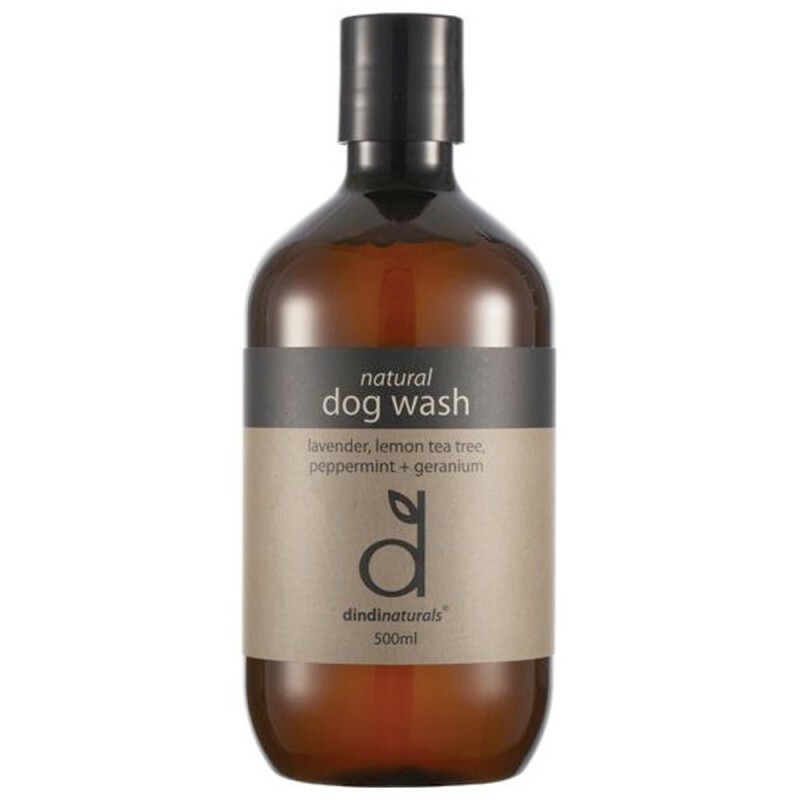 A blend of gentle plant oils and pure essential oils were chosen specifically for this natural dog wash to rid your dog of unwanted smells and help their coat shine. Free from any chemicals and nasties, because your pet deserves the best. Concentrated product so it's economically and environmentally friendly. Chemical free, healthy for your body and the planet. Gentle olive, sunflower, coconut and castor based soap. Pure lavender, lemon tea tree, peppermint and geranium essential oils. Great, natural alternative to conventional products. No sulfates, petrochemicals, palm oil, glycols or artificial fragrances. 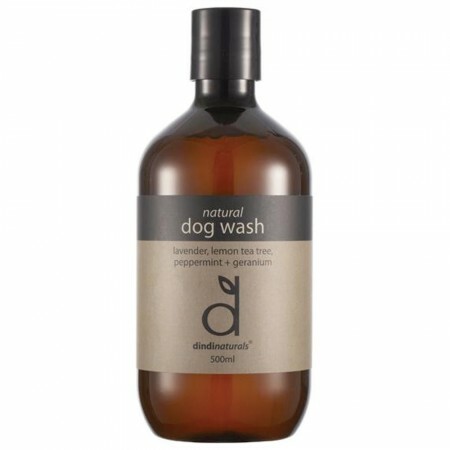 Even suitable as a hand and body wash for humans! Purified water, organic sugar, saponified olive oil, coconut oil, sunflower oil and organic castor oil, citric acid, sodium gluconate, essential oils of lavender, lemon tea tree, peppermint ,geranium, organic bitter orange extract.